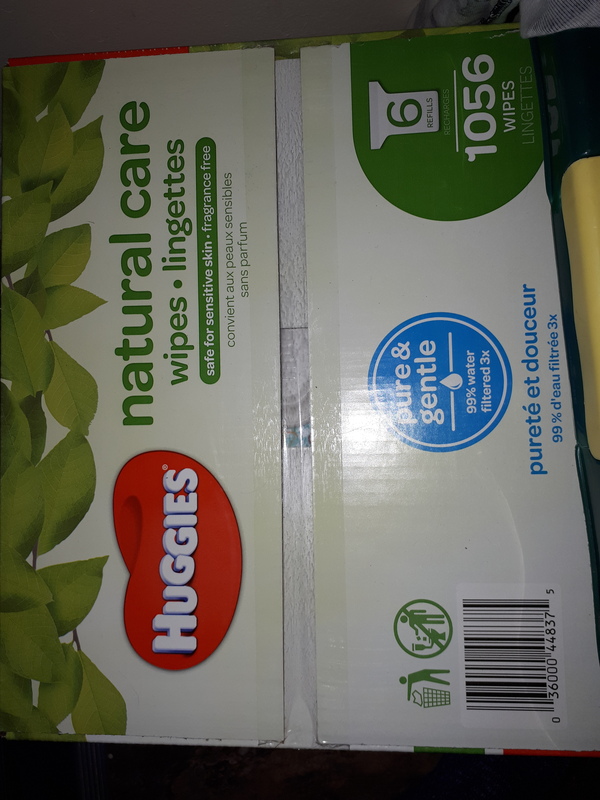 These wipes are great. we tried a few other brands but always came back to these ones. 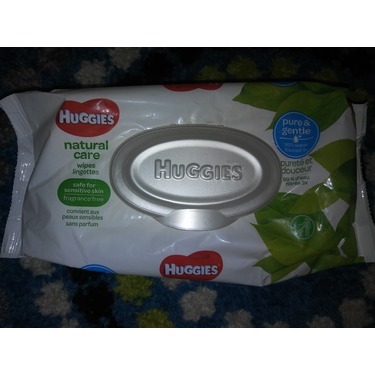 They are very thick and the textures on them allow you to wipe properly and get all the mess. 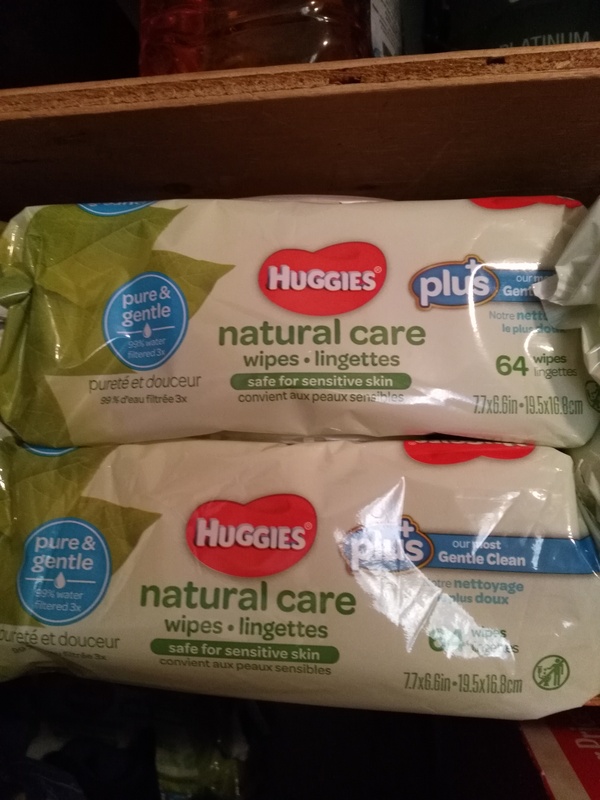 These wipes are the best baby wipes I've ever used. I love them. They come out of the package easy, are soft, and the right size. My Baby doesn't break out. These are the only wipes I want to buy. My entire family has eczema and very sensitive skin so we are always on the look out for products that can match our sensitivity. 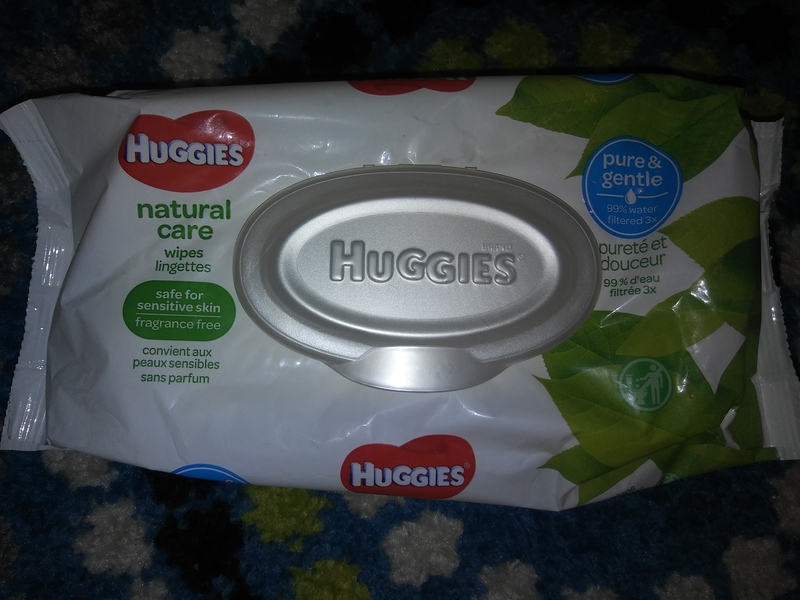 Huggies natural care baby wipes are amazing! 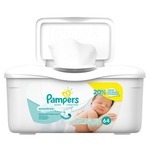 They don't irritate or burn and leave us feeling fresh and clean after using. 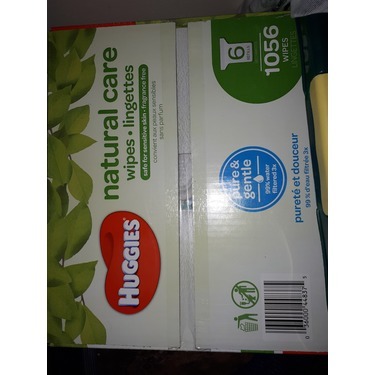 My entire family loves this brand of wipes and will continue using for many more years to come! 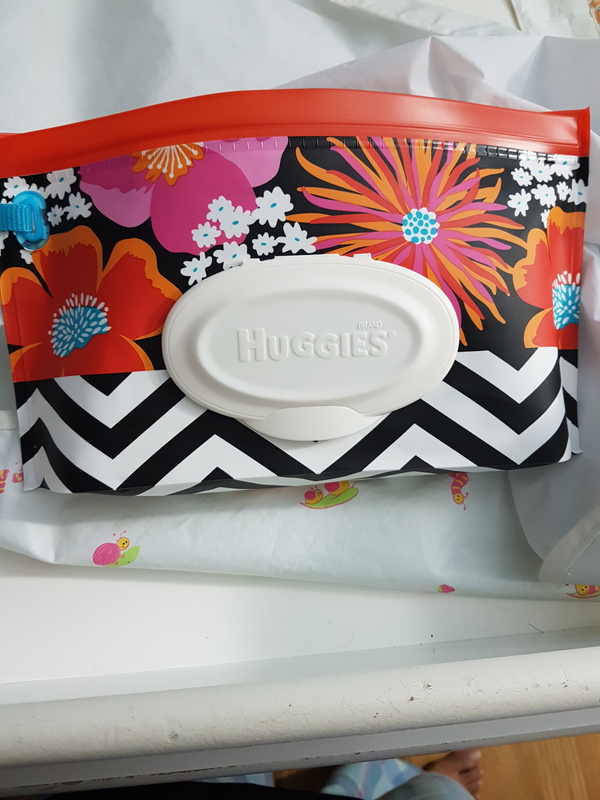 Only wipes my daughter can use. My daughter has very sensitive skin. 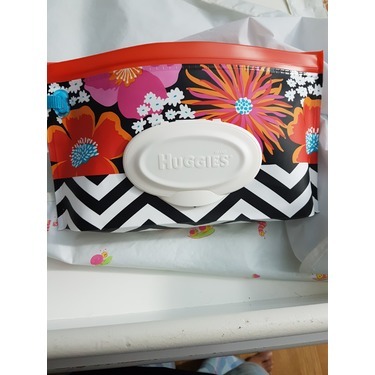 The Huggies natural care wipes are the only wipes we can use on her. Everything else causes her to break out in a rash. 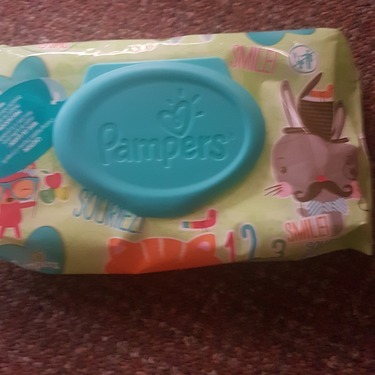 They’re gentle on her skin, great product! 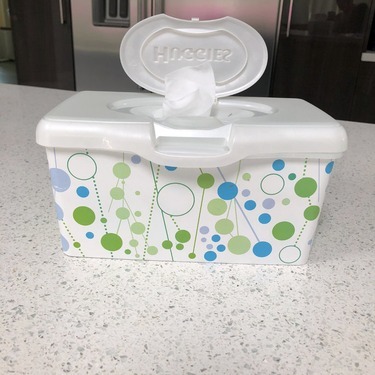 I have used these wipes for five years and highly recommend them. 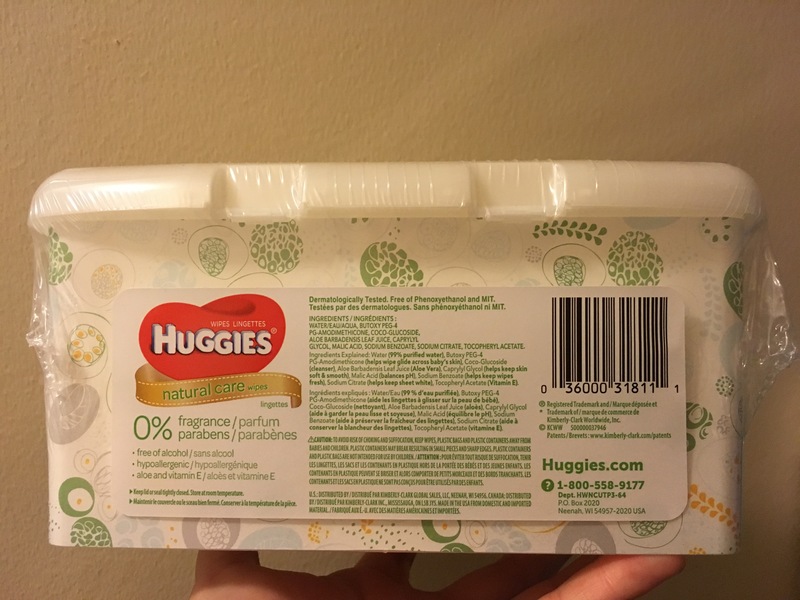 They are a good value, don’t rip, and don’t have any weird scents to them. 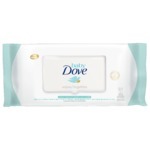 They are great for sensitive skin and would highly recommend! I was using pampers unspented wipes but I found they were rough. 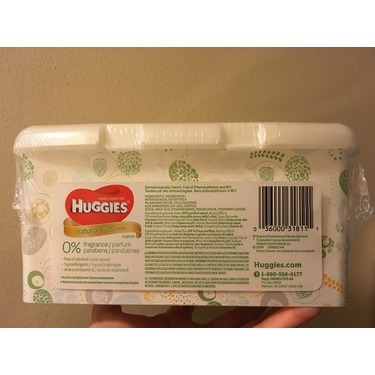 so I switched to huggies natural. I absolutely love them . They are super soft. And my child hasn’t got a rash. 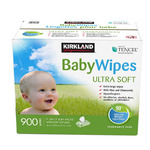 I absolutley love these wipes!! 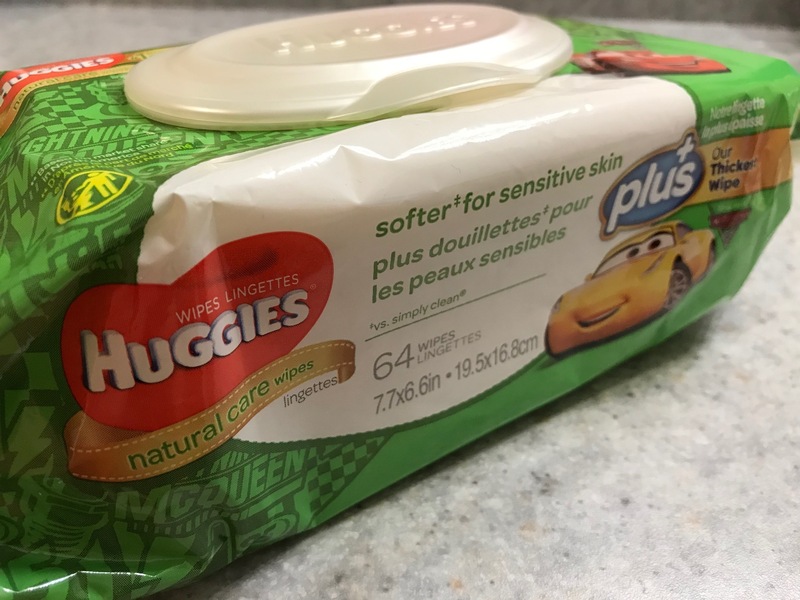 They are perfect for my sons sensitive skin, and do fantastic job at cleaning up his messes lol I can't even use any other brand, if the store is sold out I will drive around until I find these wipes. 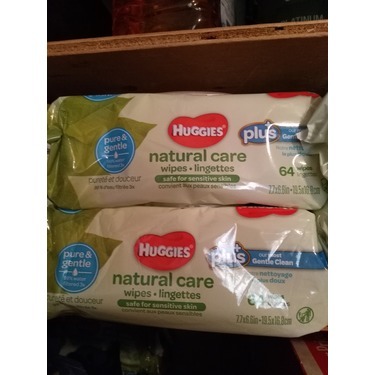 Huggins Natural Care Wipes have been a favorite of ours for years. 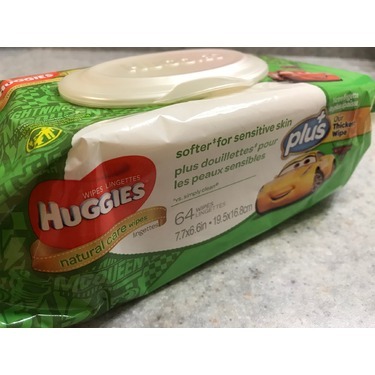 My kids have sensitive skin so I appreciate products with no fragrance. 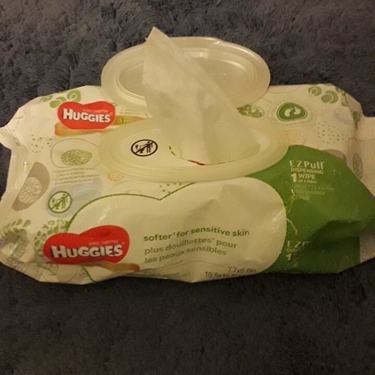 These are not too hard and not too soft.